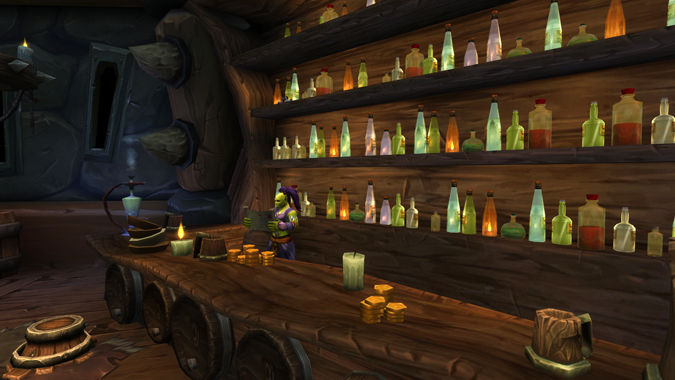 Going to be honest, I'm finding it hard to care about Warlords of Draenor right now. 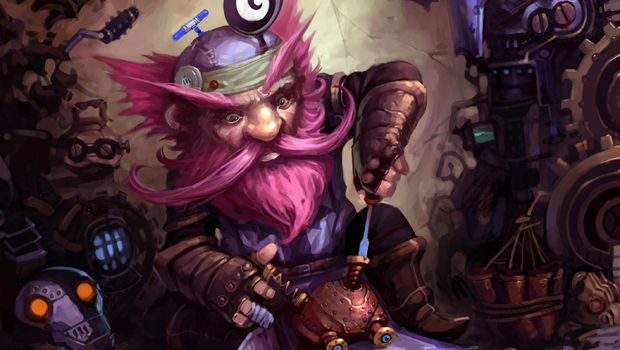 More patch notes hit the PTR in advance of next Tuesday's launch of patch 6.2.2, which introduces flying to Draenor. 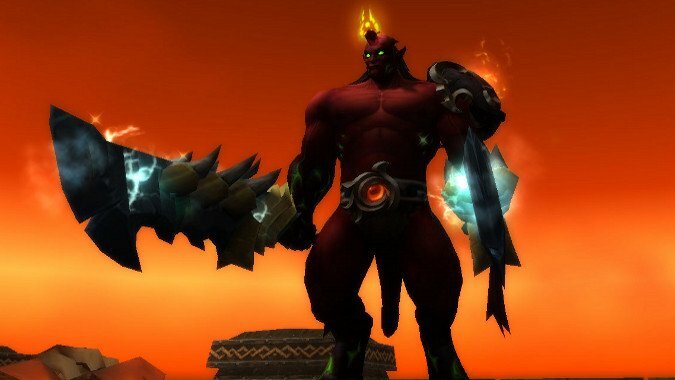 I had such high hopes for garrisons when they were first introduced. 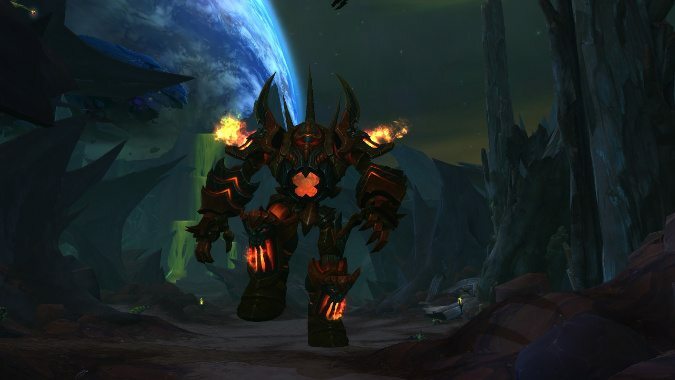 As of right now, we're in a pretty solid place for Warrior DPS, with Arms seeing some improvements in Normal Hellfire. 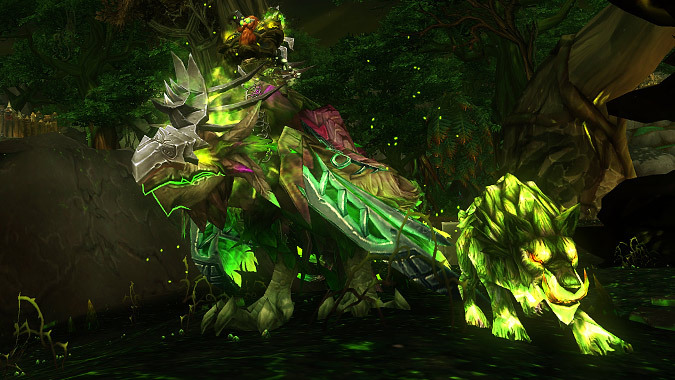 Tanaan Jungle is home to 6 new pets for Hunters, including a brand new challenge which culminates in the taming of your very own fel wolf. 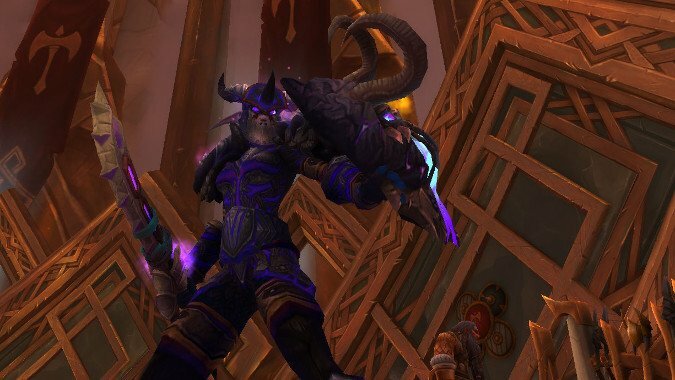 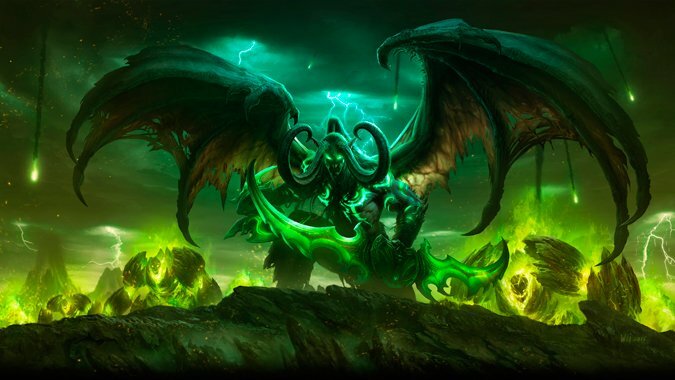 Patch 6.2 brought a lot of new content to World of Warcraft, and where there's new content, there's room for confusion. 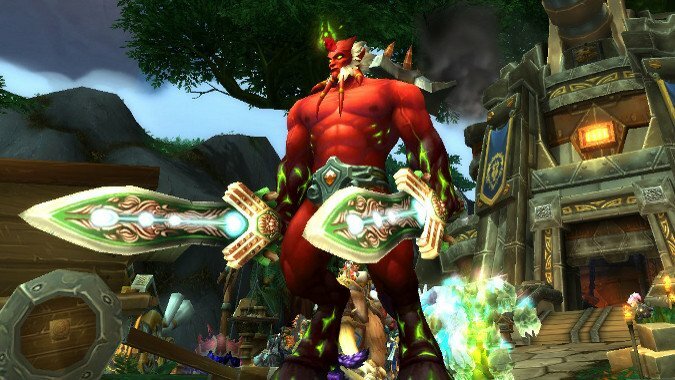 One of the things I'm enjoying in Tanaan Jungle are all the weird toys to be found. 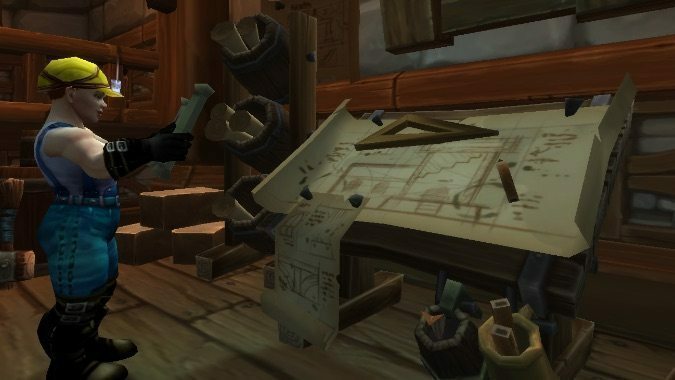 Last column, I described a specific way to get clever to defeat five of the fifteen new legendary battle pets scattered throughout Tanaan Jungle.